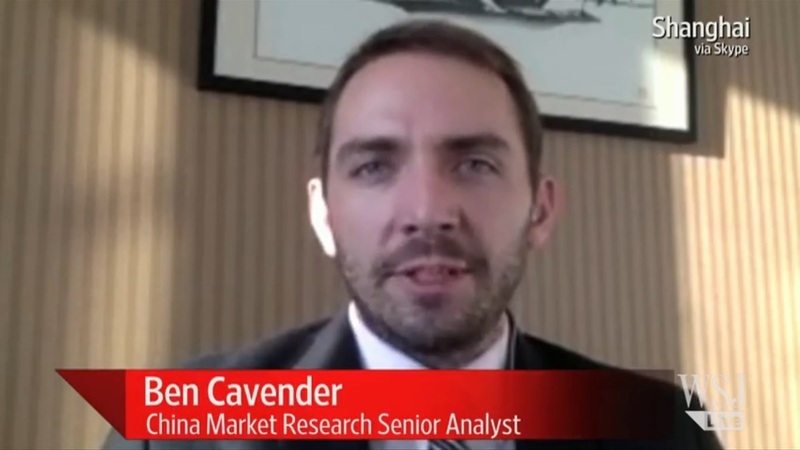 The autumn Golden Week is over and business analyst Ben Cavender looks at the trends among high-spending Chinese travellers. Unique places, convenience and safety top the agenda’s of Chinese tourists, he tells in CNBC. Tailor-made travel services are fast becoming customary among wealthy travelers looking to escape cookie-cutter vacation packages. According to Ctrip, factors that more Chinese tourists are seeking out from their holidays include “avoiding big crowds,” “no shopping” and private travel guides. When travelers visit places others haven’t, they can derive “social cachet,” and that’s become a trend among the middle class, according to Ben Cavender, a principal at consultancy China Market Research Group. Convenience, however, has also been a driver for the increase in domestic travel. As the growth in international flight options has not kept up with growth in demand, purchasing tickets without advanced planning can prove difficult and lead to more interest in alternatives that are less of a hassle, Cavender said. Safety concerns also likely played a part in influencing travel decisions among mainland tourists, Cavender added, alluding to incidents that have taken place in Europe and the U.S. in recent quarters. Ben Cavender is a speaker at the China Speakers Bureau. Do you need him at your meeting or conference? Do get in touch or fill in our speakers’ request form. Are you looking for more experts on Chinese consumers? Do check out this list.